Austrian Bundesliga side Austria Wien confirmed the signing of Nigeria attacking midfielder Alhassan Ibrahim on loan on Friday. Alhassan will play with the Austrian club on loan for the rest of the season with the option of making the deal permanent. 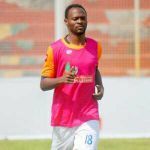 The 20-year-old who has featured for Nigeria Professional Football League (NPFL) this season joins from FC Heart Academy. 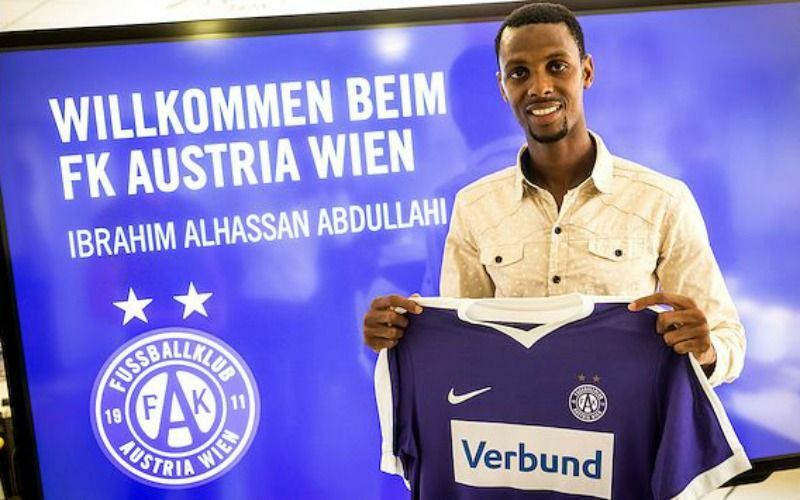 FK Austria Wien announces the commitment of the Nigerian national team attacker Ibrahim Alhassan Abdullahi. 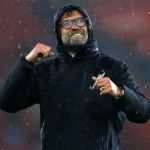 The 20-year-old signs a loan contract until the end of the season, and Austria also has a purchase option," the club stated on their official website. Alhassan is excited with the opportunity of joining the Austrian club and hopes to hit the ground running. "I am delighted to be part of Austria Wien from now on. 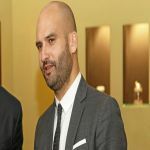 I cannot wait to get to know the team and work hard together to achieve even more success with them," Alhassan told fk-austria.at in his first club interview after completing his move.